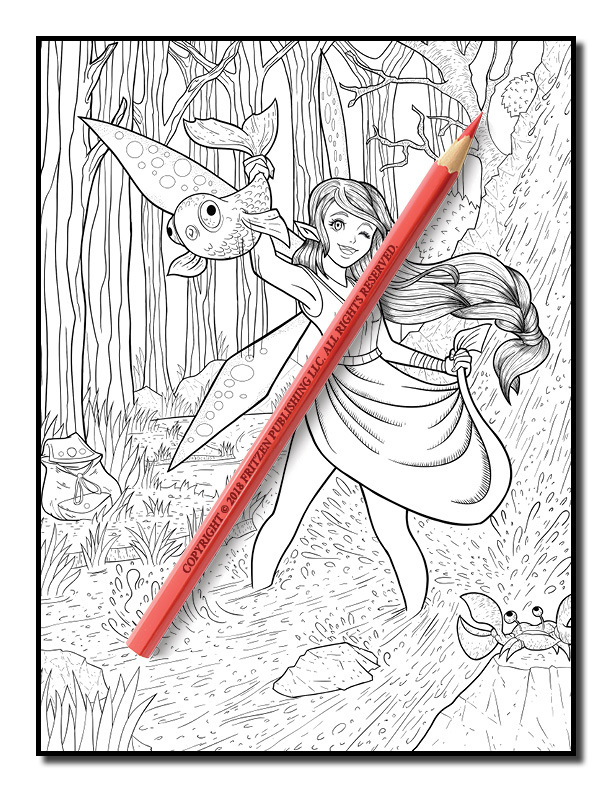 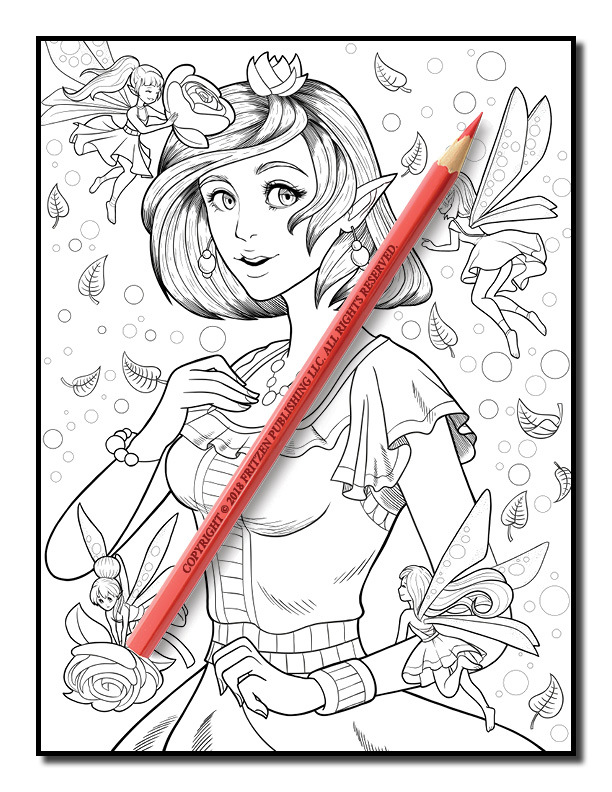 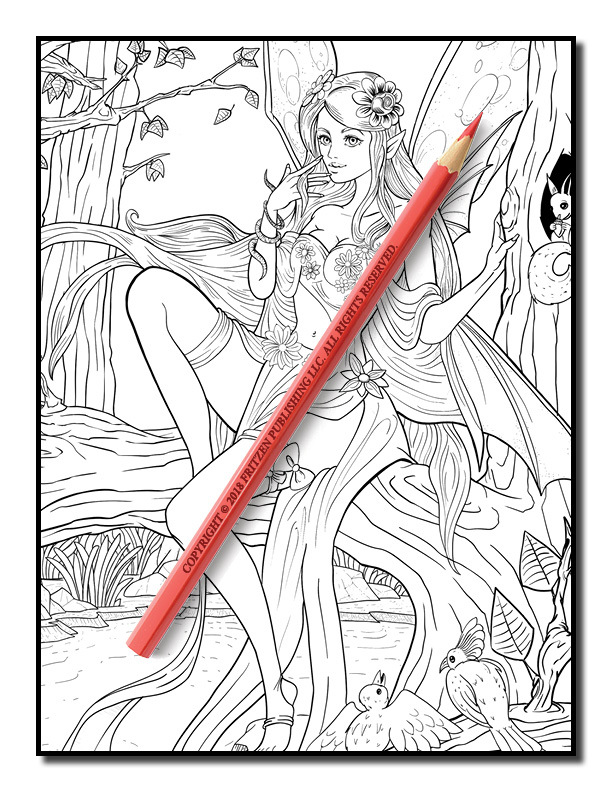 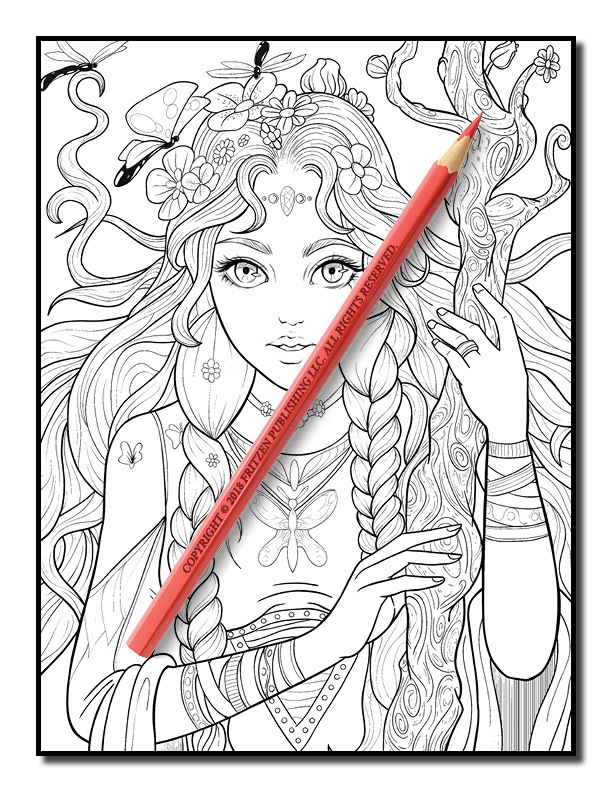 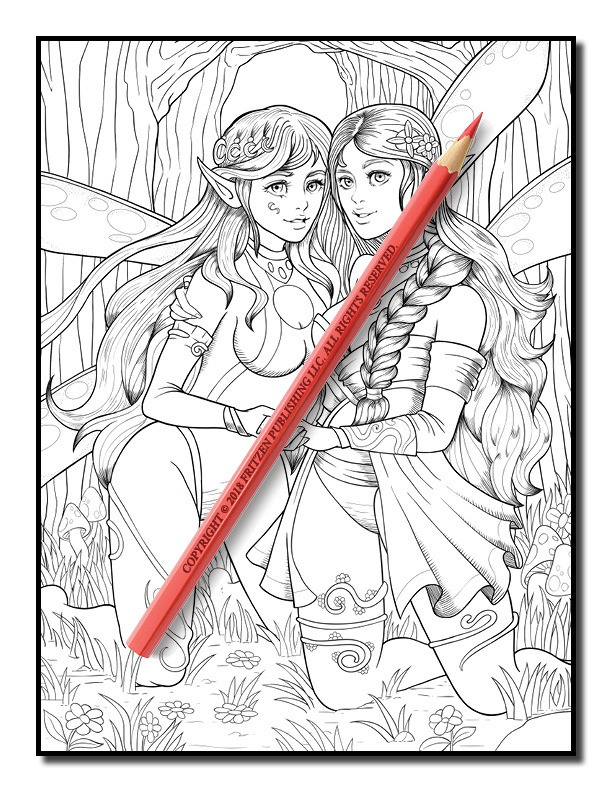 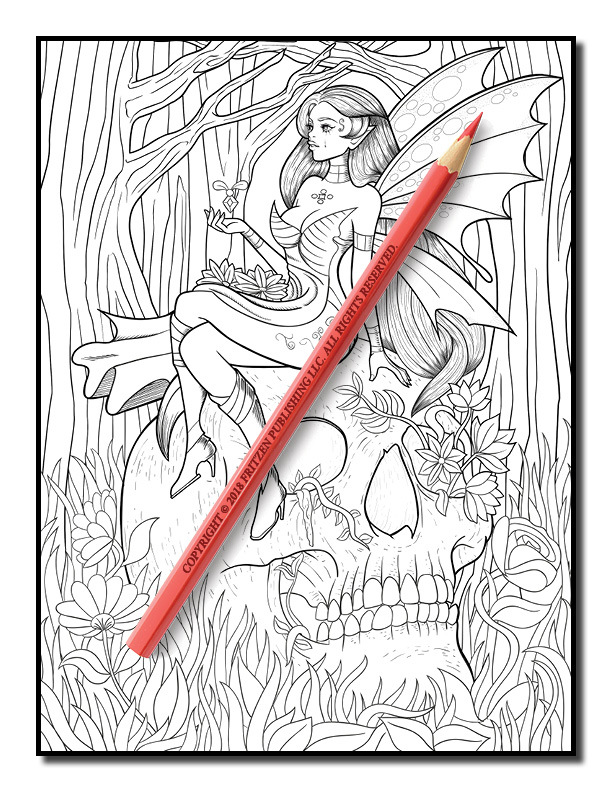 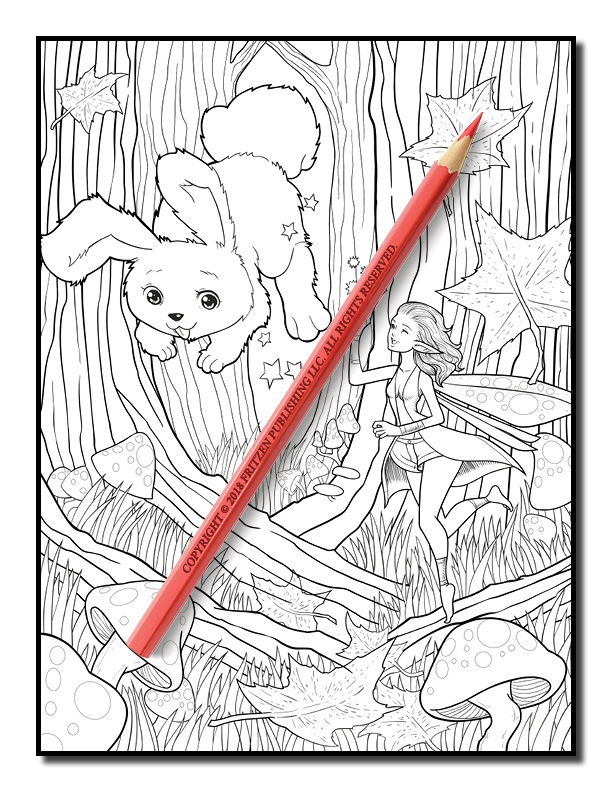 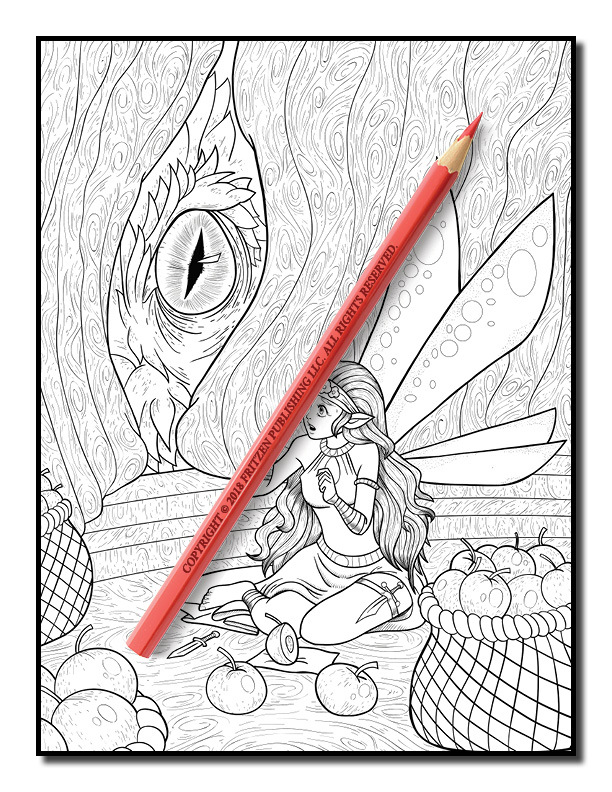 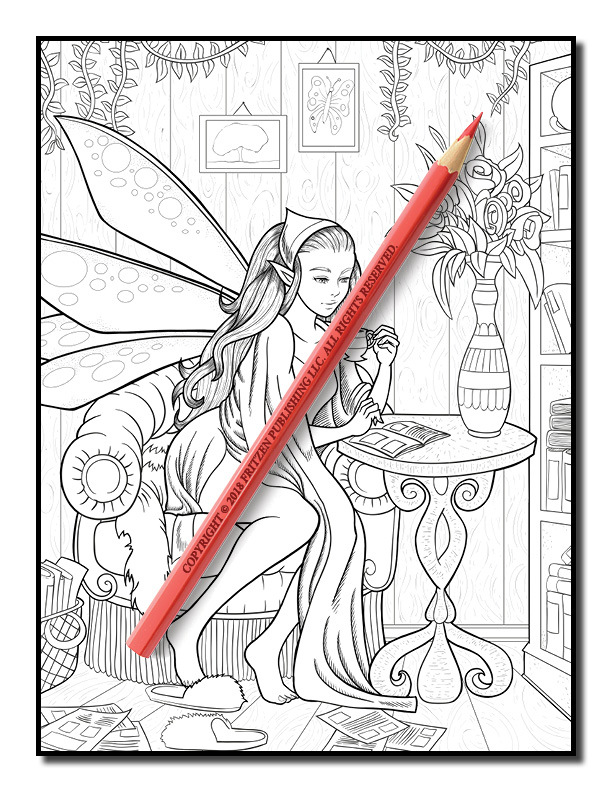 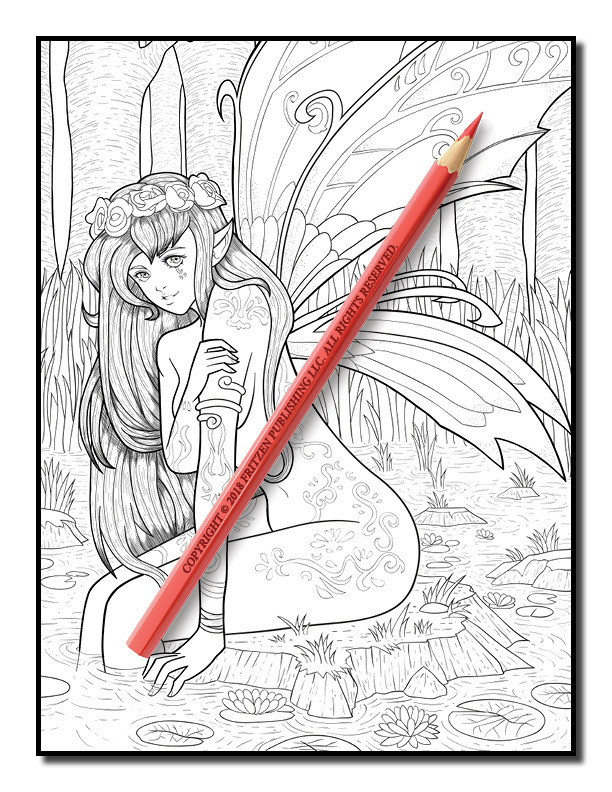 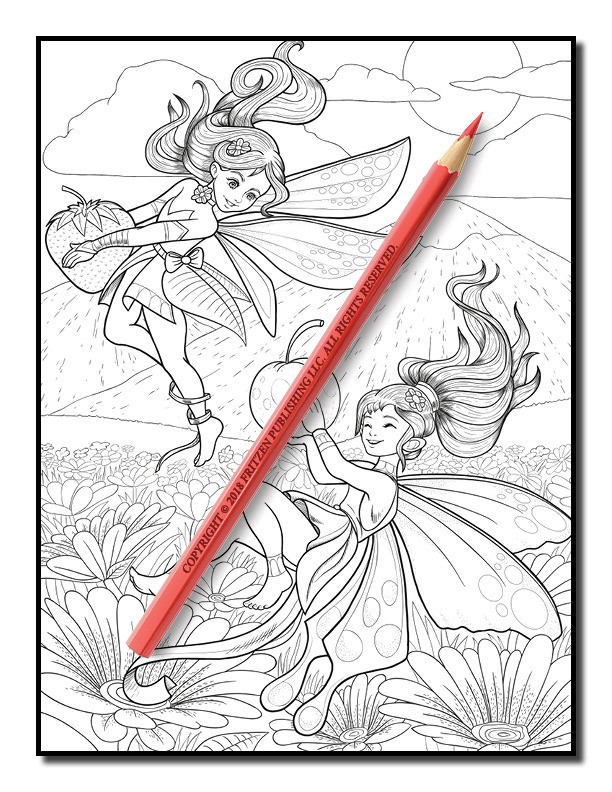 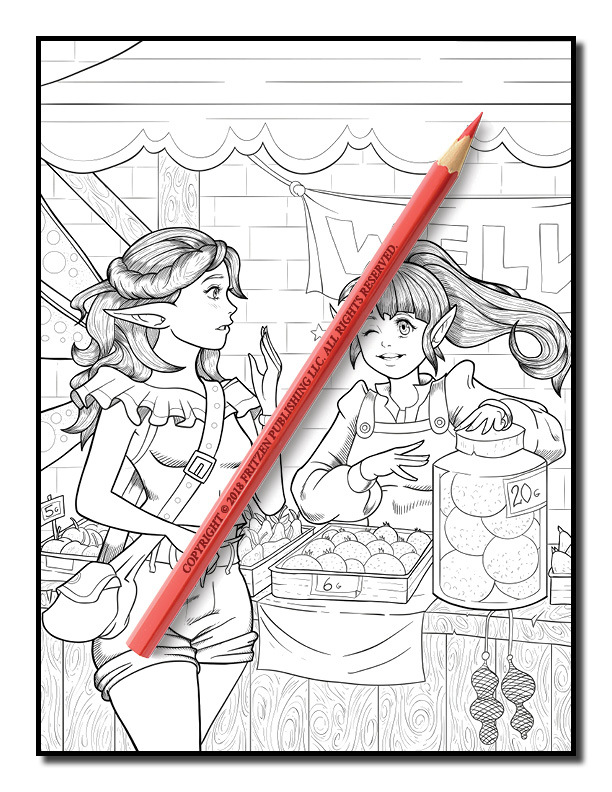 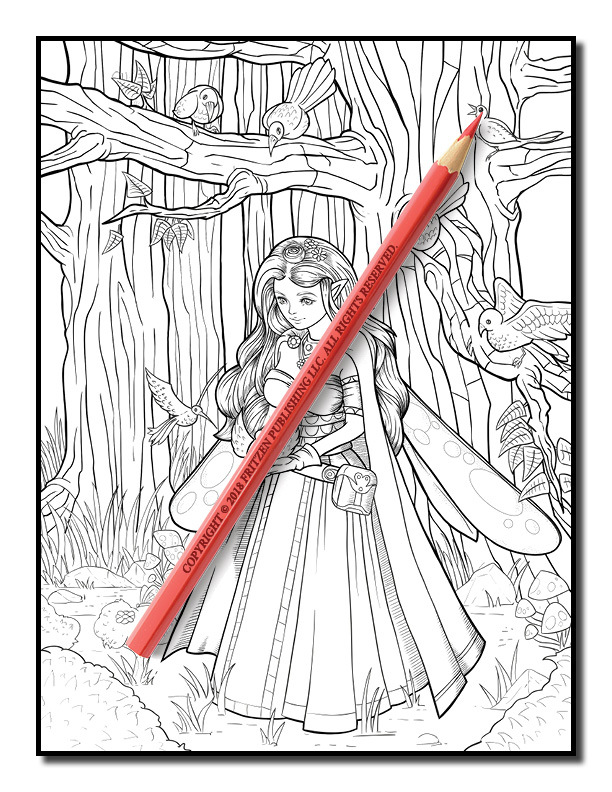 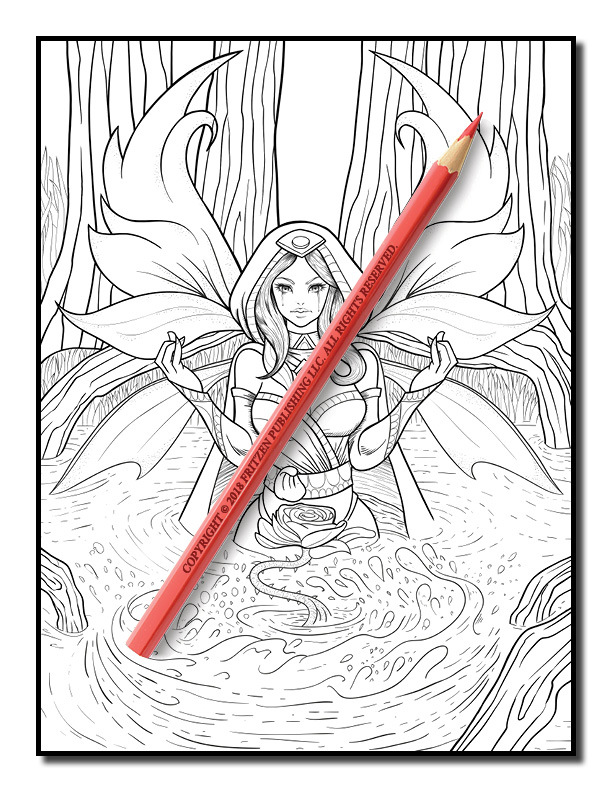 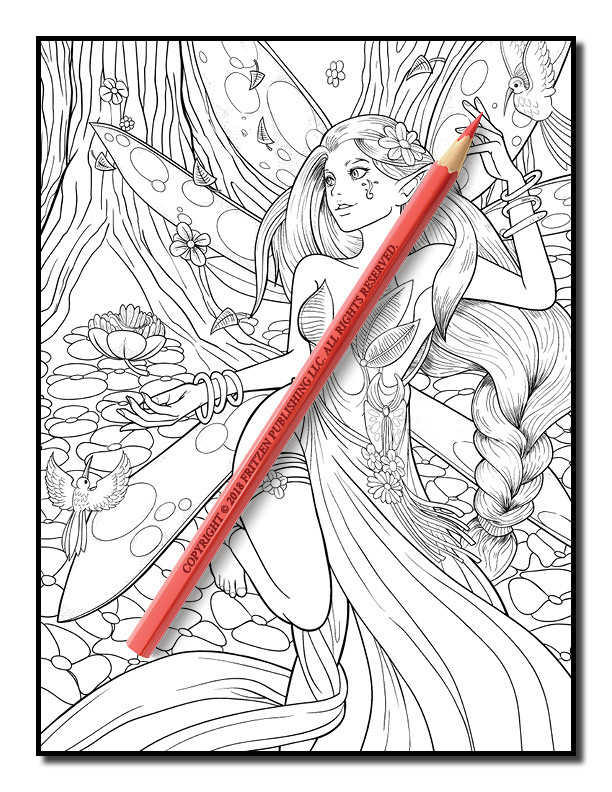 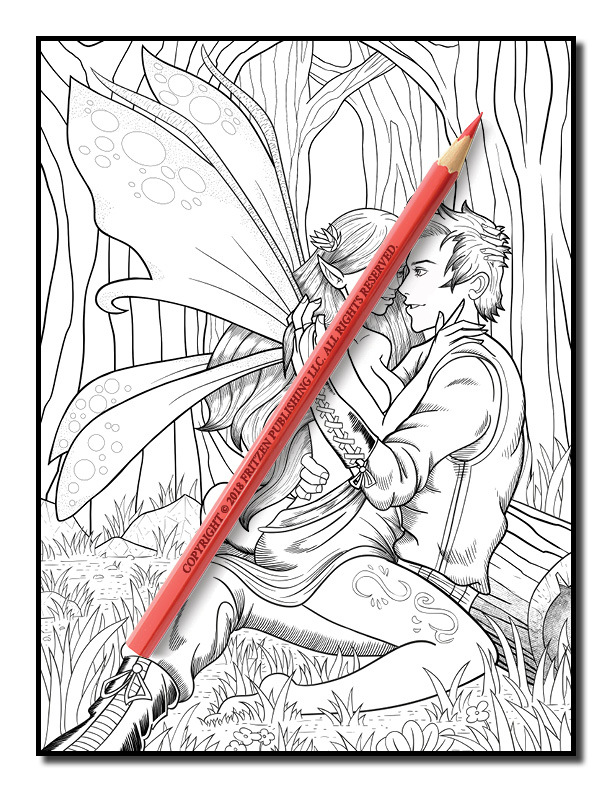 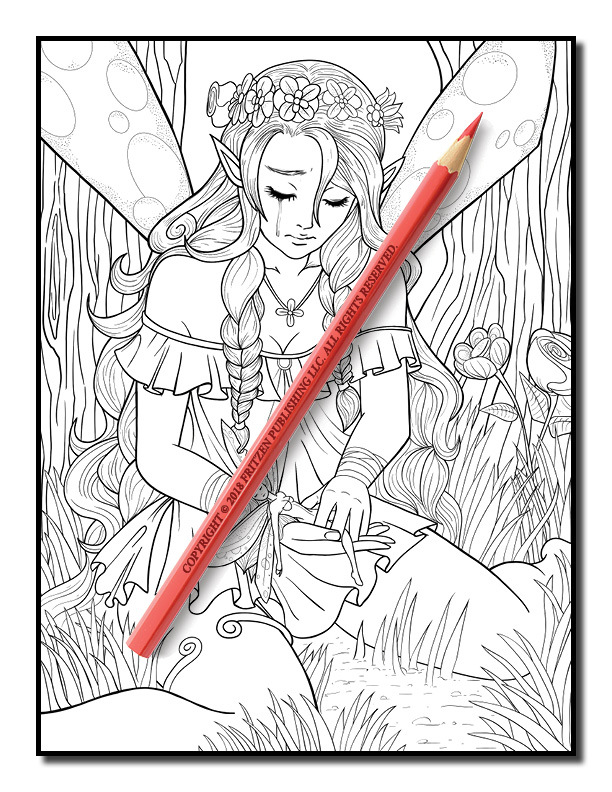 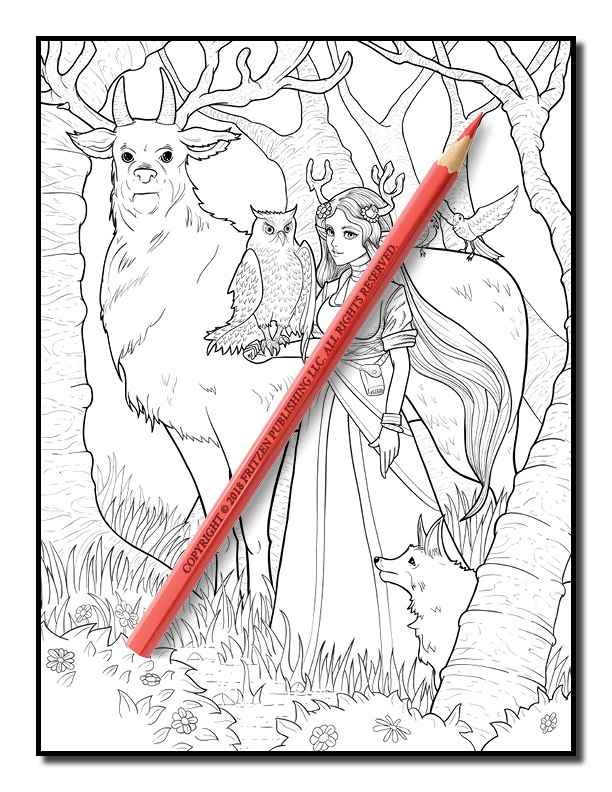 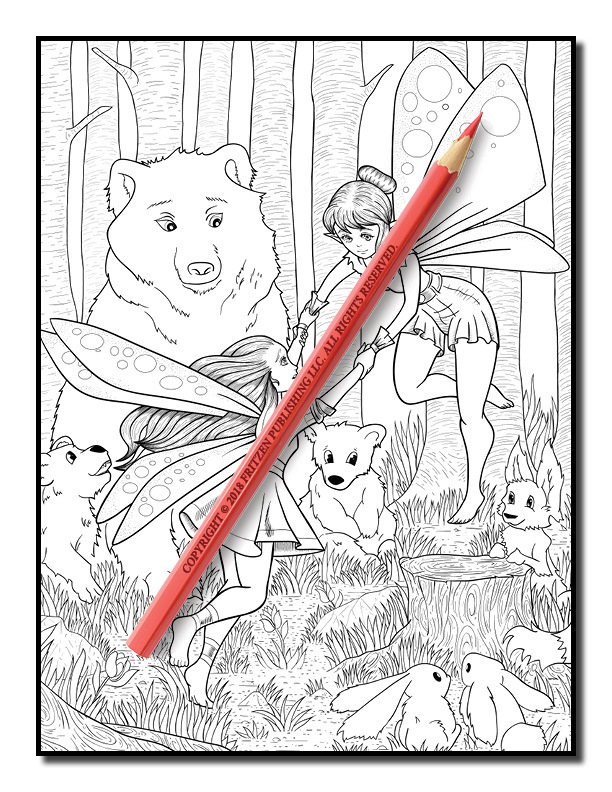 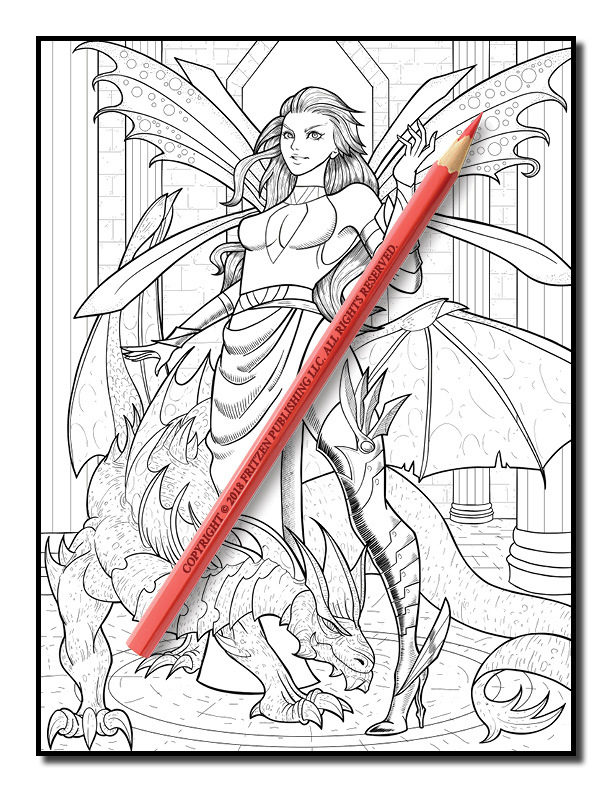 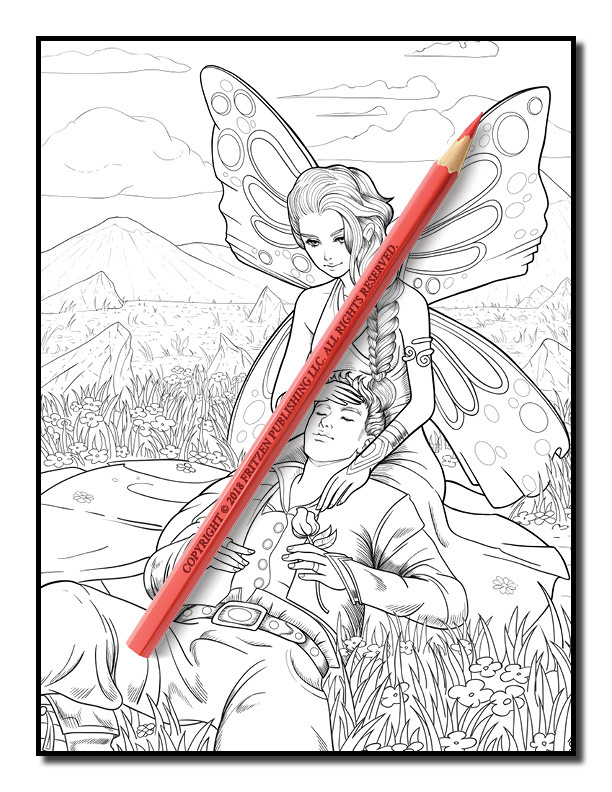 Witness the magic of beautiful fairies in this enchanting coloring book from bestselling brand, Jade Summer. 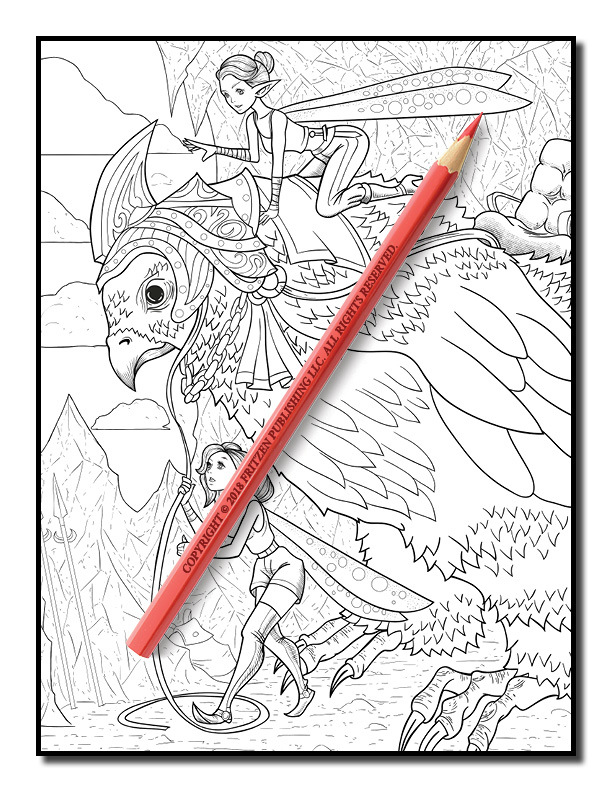 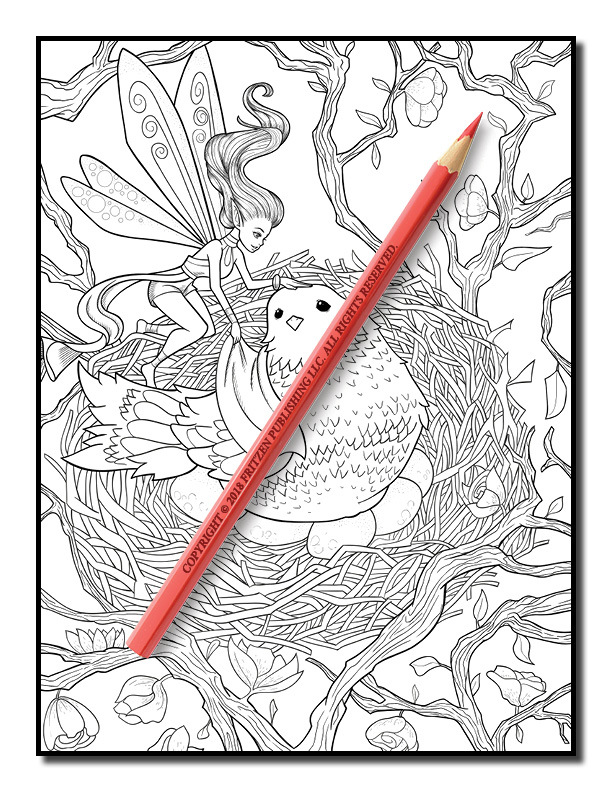 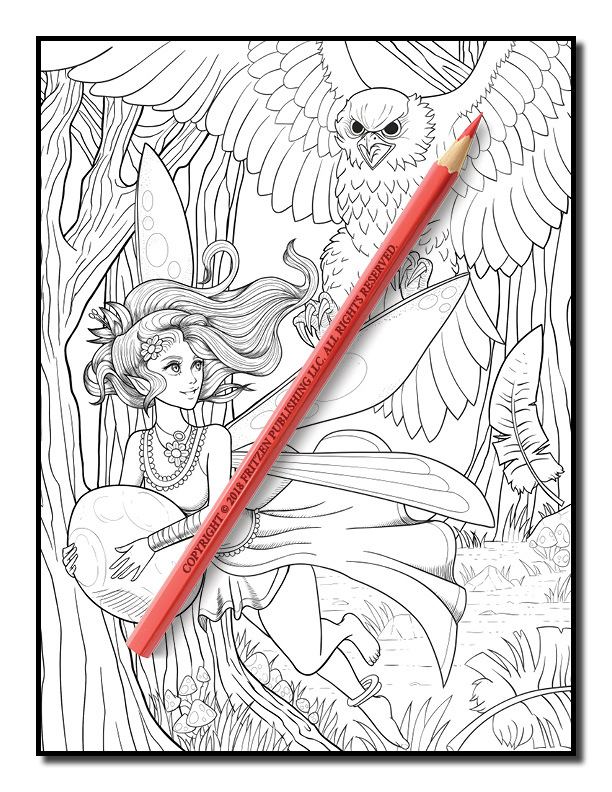 Our Fairies Coloring Book takes you on a captivating adventure as you meet the most charming winged friends in a variety of vivid settings. 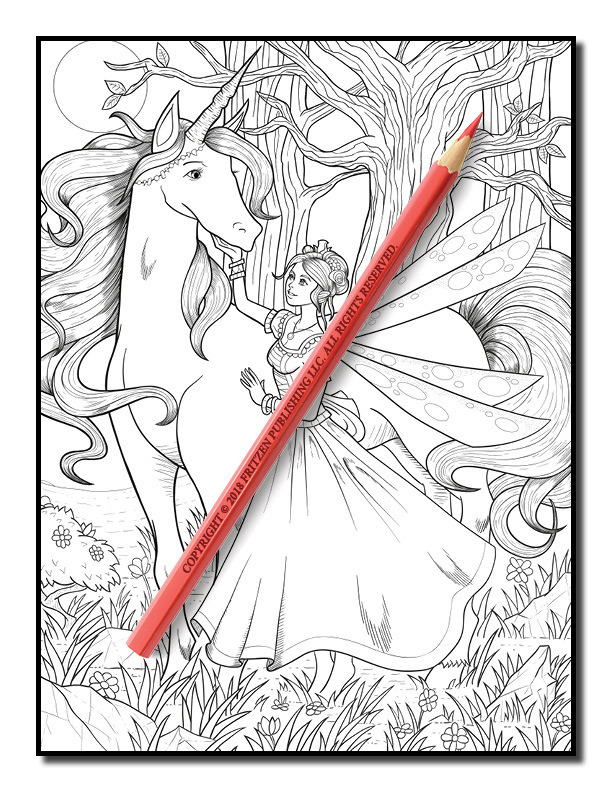 See fairies in the forest, dark and mischievous fairies, as well as magical unicorns. 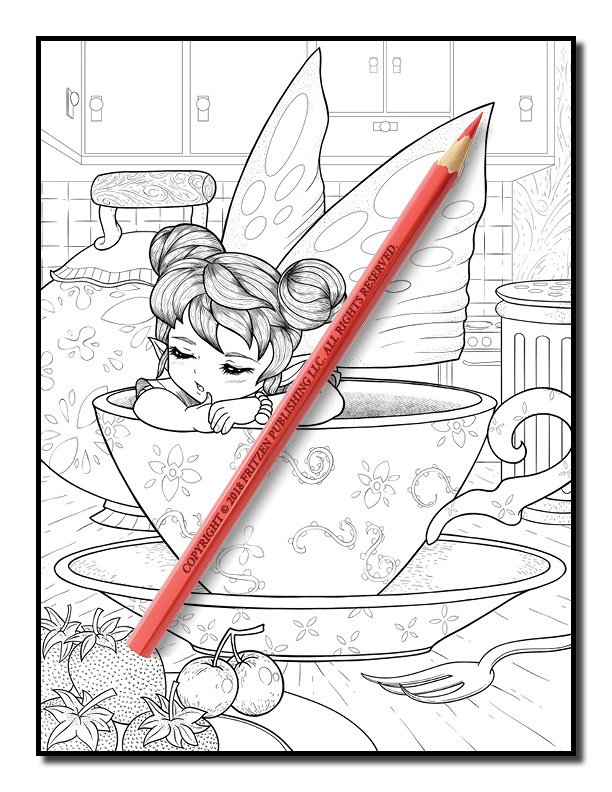 You’ll meet a cute fairy in a teacup, playful fairies in the meadows, and pretty fairies with their one true love.Each page boasts an exceptional fairy design that is ready to be filled with color. 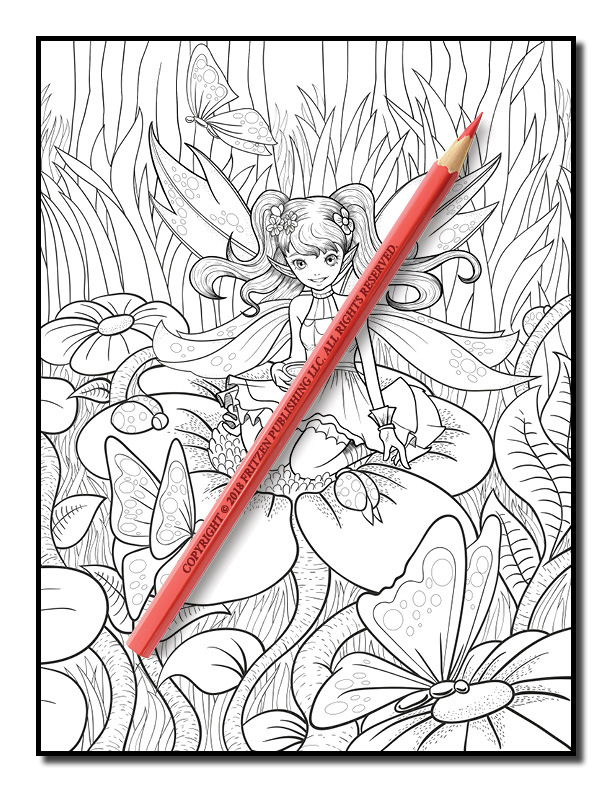 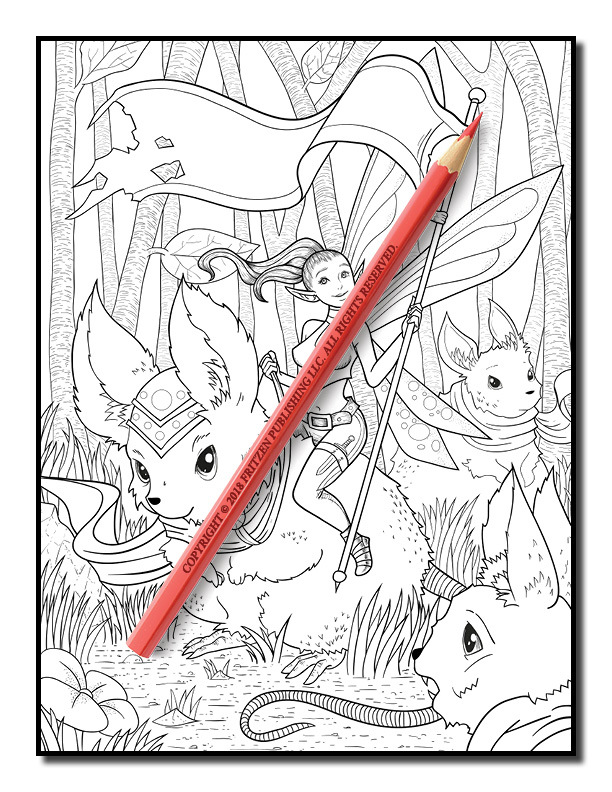 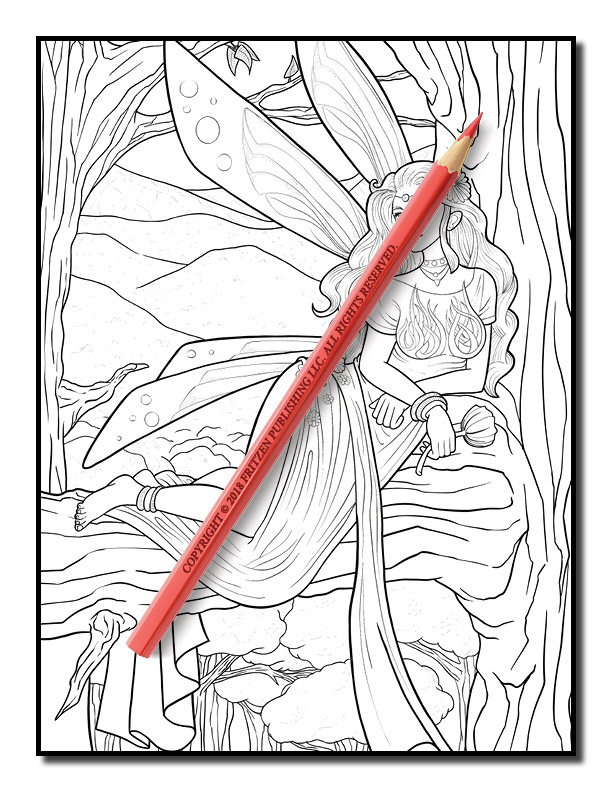 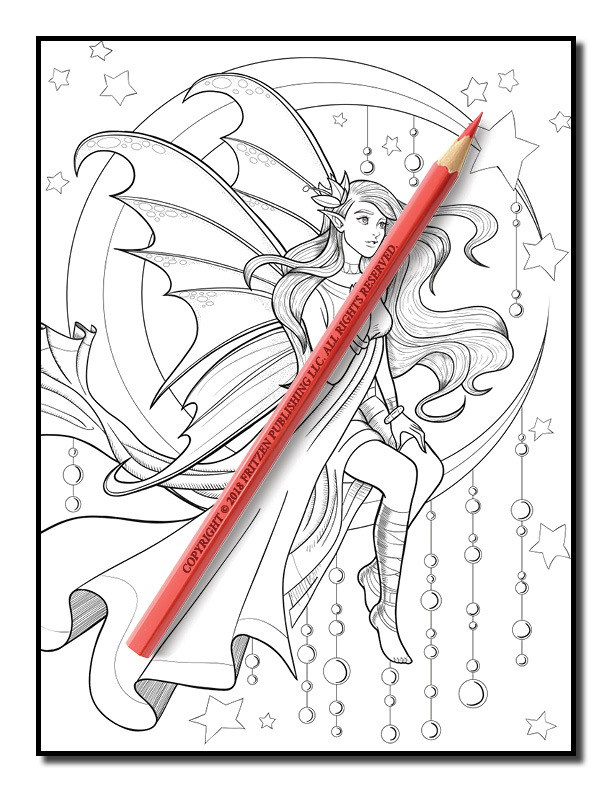 Bring out your inner artist and enjoy hours of coloring fun as you bring to life a world of fairies with your favorite hues.